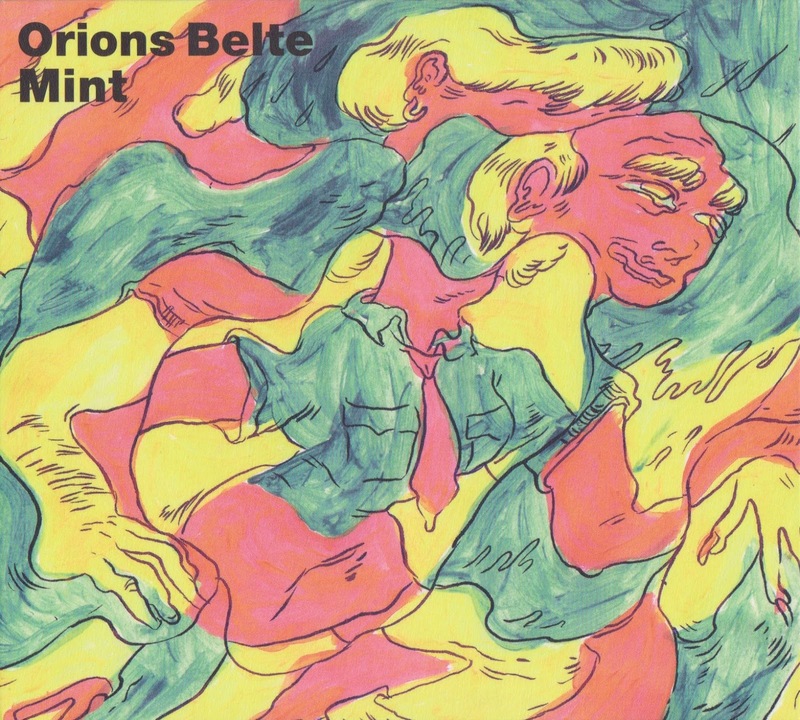 A relatively freshly formed Norwegian band, Orions Belte have already made heads turn their way through their notable singles and beautiful accompanying visuals, even before the release of their debut album. The band's sound fuses classy influences which vary from seventies rock and psychedelia to classic soul, evidently well strung together, consistent, and always engaging. Mint, the anticipated LP, is due for release on September 14th, 2018 via Jansen Records, and the newest single off it is Joe Frazier, paired with an amazing video created by illustrator and animator, Steph Hope. More concise and direct compared to the previously unveiled, Atlantic Surfing, the new song's psych/blues rocking eminence punches as hard as the man it takes its title from.